Flourish is an extension for Google Chrome which transforms the default avatar tiles into rows of avatars with names and sorts them alphabetically. 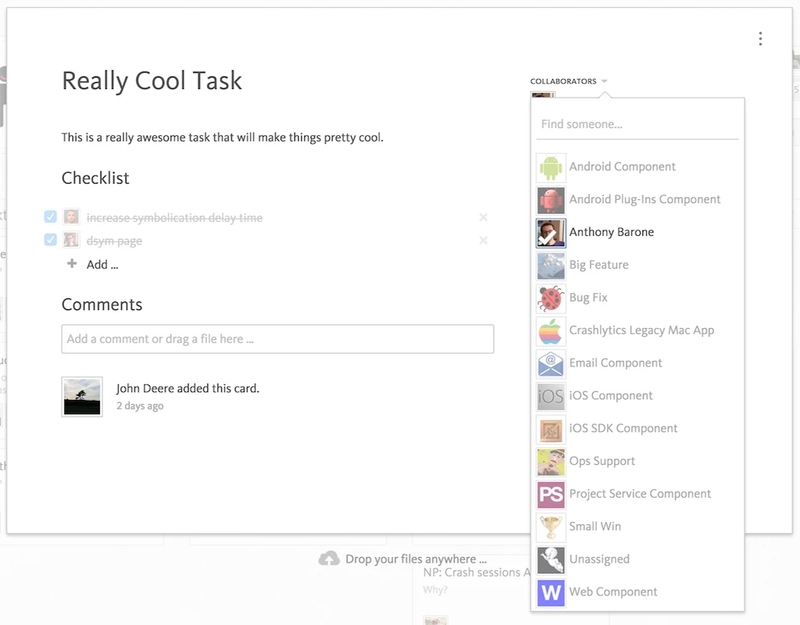 It as well adds a search input to find a particular team member quickly. Thanks to Anthony Barone, Engineer at Twitter for this brilliant extension. Disable ‘Swipe between pages’ to prevent from navigating pages back or forward when scrolling your Blossom boards horizontally in your OSX browser. Thanks to our customer Henrik Mitsch of Sixt – Rent a car for this awesome tip. Fluid lets you create a Mac App out of any website or web application, effectively turning your favorite web apps into OS X desktop apps. Create a Blossom Mac App to access your Boards conveniently straight out of your dock. You’ll need to set an icon for your app, find Blossom’s logo here. Get the most out of Blossom with the tools & services you love. Every time an important activity happens inside of your project we automatically post an update to the services that you’ve connected. We’ve built a very tight integration with GitHub so you don’t have to manually update your coding progress all the time. Blossom understands feature branches and pull requests and keeps everyone in the loop. 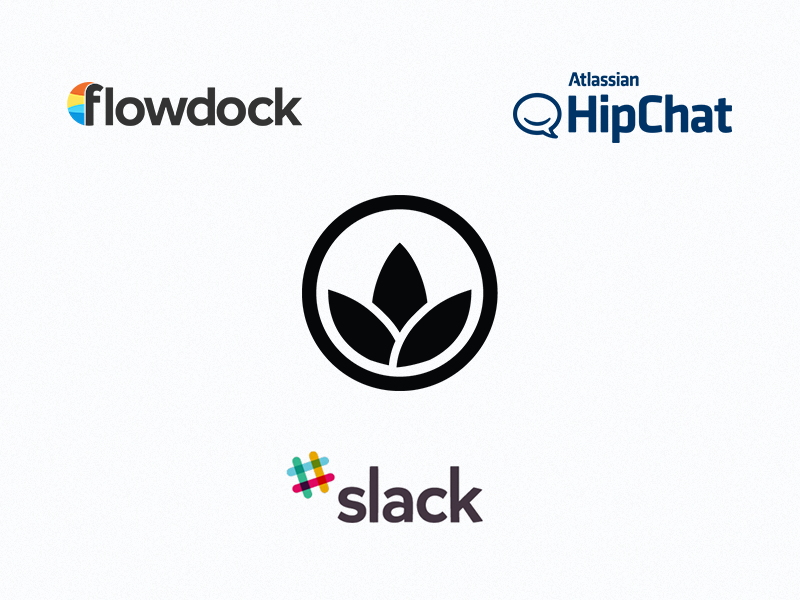 Receive real-time notifications via email or through our integrations with third party services like Slack, HipChat or Flowdock.